Leading voices from the worlds of construction, manufacturing, transport and education have pledged to tackle the engineering skills gap as part of a year-long Government-led campaign. The Year of Engineering 2018 will see Government join forces with a host of partners to give thousands of young people age 7-16 direct and inspiring experiences of engineering, challenging traditional perceptions and tackling a lack of diversity in the industry. 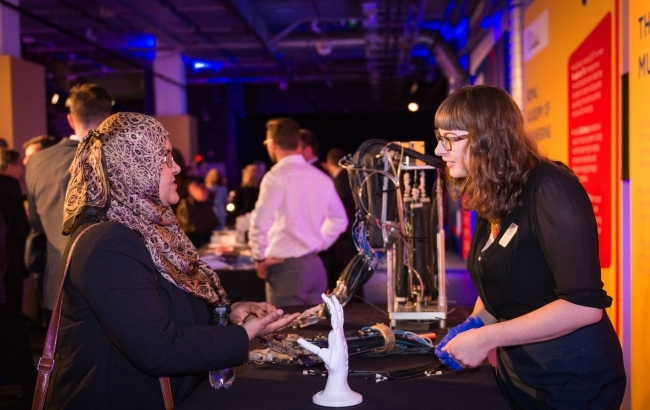 At an event at the London Science Museum last week, ministers welcomed pledges of support from more than 130 partners, including Shell, Rolls-Royce, Usborne and Tata Consultancy Services, and called on other partners from all sectors to get involved. Engineering makes a major contribution to the UK economy, but a shortfall of 20,000 engineering graduates every year is having a significant impact on productivity and growth. Tackling this skills gap and encouraging more young people to enter the profession is a core part of the Government’s Industrial Strategy, and will be increasingly important with growing investment in new technology and landmark infrastructure projects. By putting engineering in the spotlight and bringing young people from all backgrounds face to face with engineering role models, the campaign also sets out to widen the pool of young people who enter the profession, diversifying a workforce which is currently 94% white and 91% male. 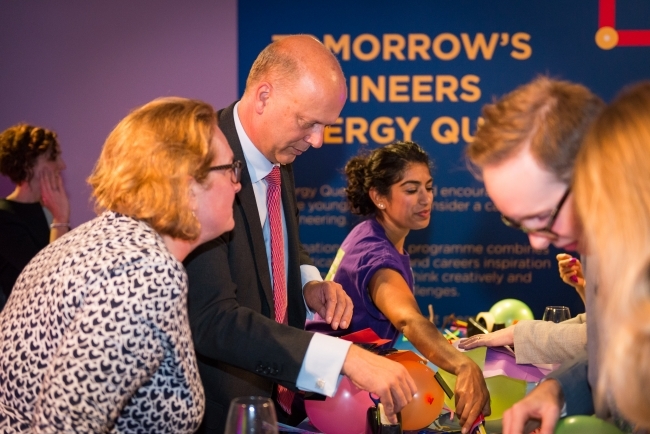 Secretary of State for Transport, Chris Grayling, said: “Opportunities for the next generation of engineers are everywhere you look, from major infrastructure projects like HS2 and investment in shipbuilding to advances in technology and healthcare. There’s never been a better time for young people from all backgrounds to consider a career in engineering, and for Government and industry to join forces to tackle the shortage of engineering graduates and lack of diversity in the workforce. Dr Hayaatun Sillem, Deputy Chief Executive of the Royal Academy of Engineering, welcomed the campaign saying: “The Year of Engineering provides a unique opportunity for the engineering community to have greater collective impact than has been possible before, showing more young people that engineering is for everyone. We look forward to building on the platform it will provide with our ongoing work to change perceptions about engineering. Partners will be supporting the Year of Engineering in a range of ways, from running events and initiatives that give young people face to face experiences of engineering, to putting forward inspiring role models or creating resource packs for schools. You can find out more in the video below & how your organisation can get involved, visit the Year of Engineering partner website.